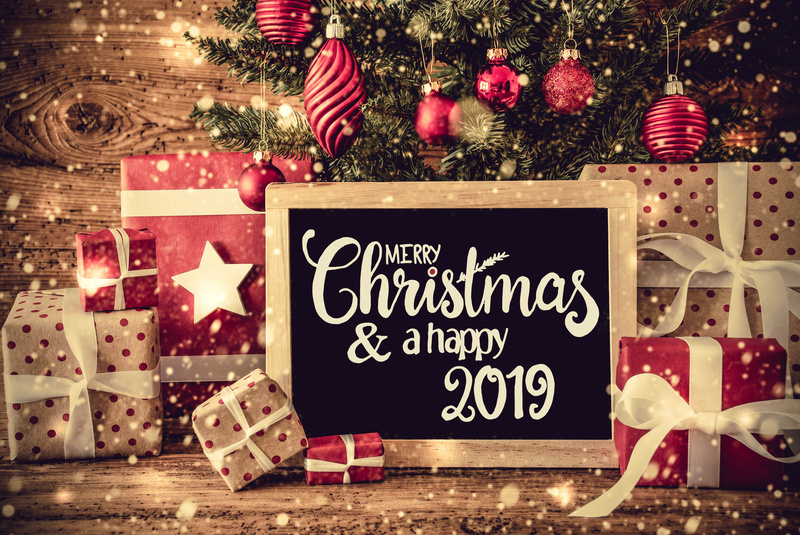 Hotel Bermuda takes the opportunity to wish all customers a Merry Christmas and a Happy New Year 2019! THE BERMUDA HOTEL IS WAITING FOR YOU IN A PRIVILEGED AND STRATEGIC POSITION IN MARINA DI RAVENNA. Book using our new “booking engine”: you can choose the period you are interested in and select everything in a few minutes! The Bermuda Hotel is a small hotel in a quiet location in the middle of a pine forest, in front of the sea with its wide sandy beaches. The Bermuda Hotel is a small family run hotel located in a quiet location in the middle of a pine forest, in front of the sea with its wide sandy beaches. The hotel is ideal for a holiday in our Adriatic Coast of sports, relaxation and fun. Lovers of the sea and nature, in our Hotel in Marina di Ravenna will surely find the typical local hospitality that distinguishes us.